[REDshield] Hanger Bar, Heavy-Duty Expandable Car/Truck/SUV Clothes Hanger Bar - Easy to Install in ANY Vehicle! @ AccessoryGeeks.com! RED SHIELD Automotive Clothes Hanger Bar. 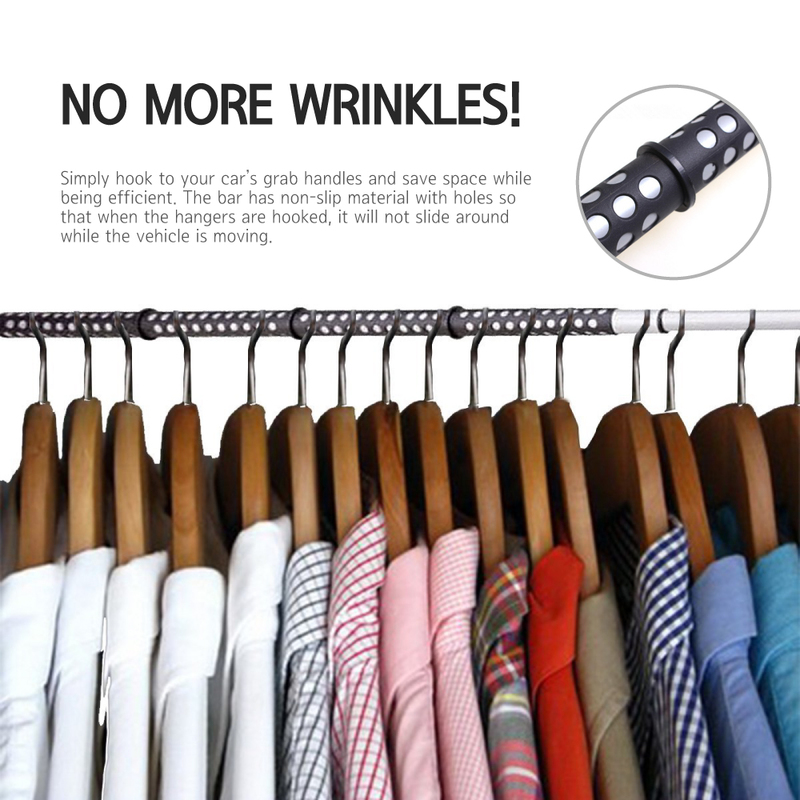 Hook to Hang, Portable, Expandable (39" to 67") Heavy Duty Clothing Organizer Rod, Rack. Organize all your clothes that are all over your back seat and trunk into one space with our heavy duty clothes hanger bar. You can easily save space and stay organized with this rod. Keep your clothes clean and wrinkle-free as they hang freely in your vehicle. 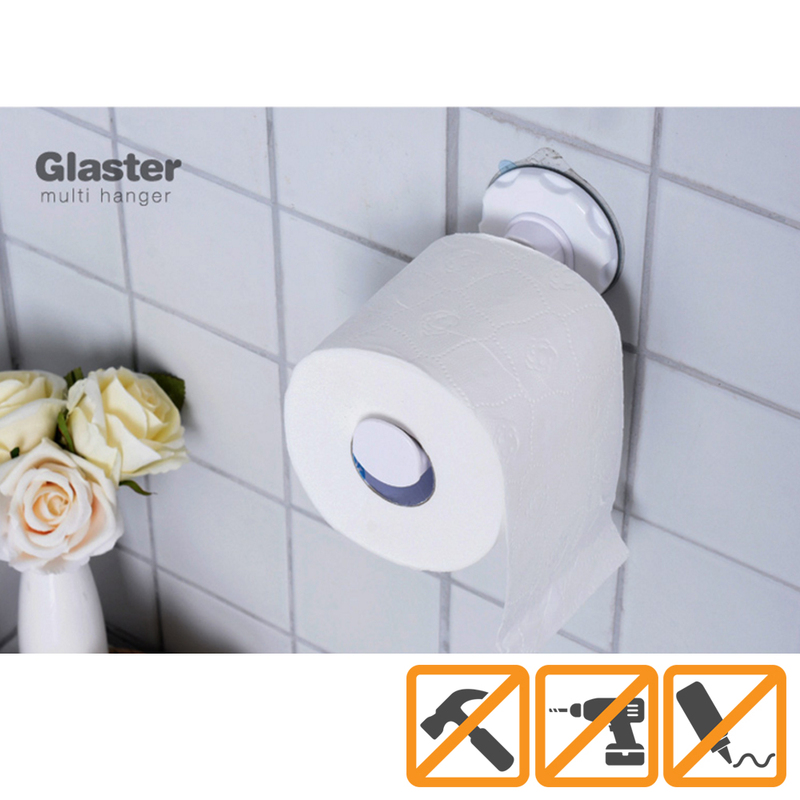 The hanger bar is made of reinforced metal that can ensure durability for a long time. Thanks to the material, the bar doesn't easily bend or break. 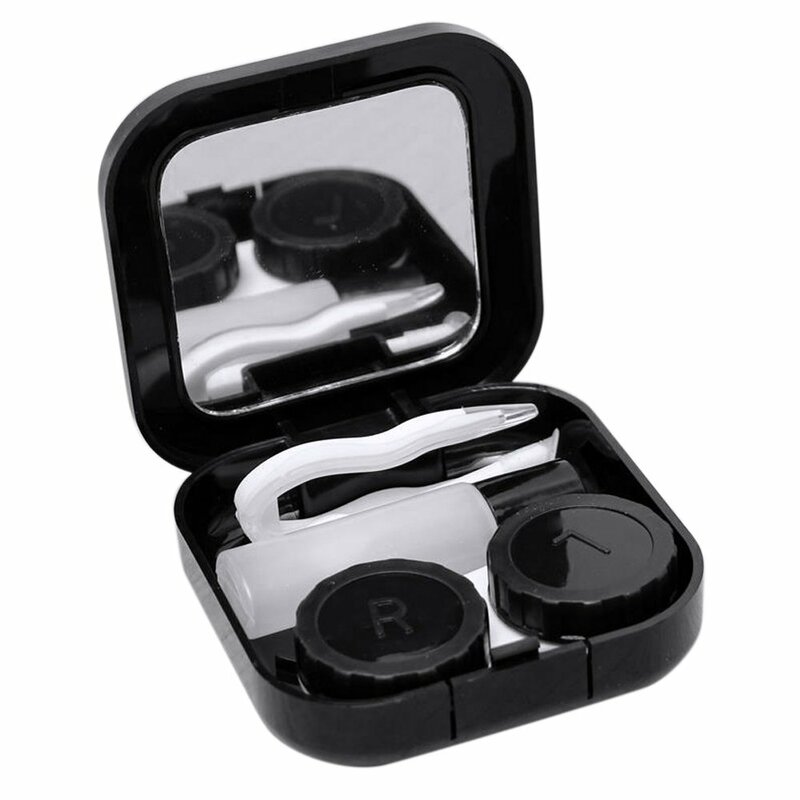 The rubber grips with holes and divider rings will keep hangers in place while you're driving, so you don't have to worry about clothes sliding all over the place. 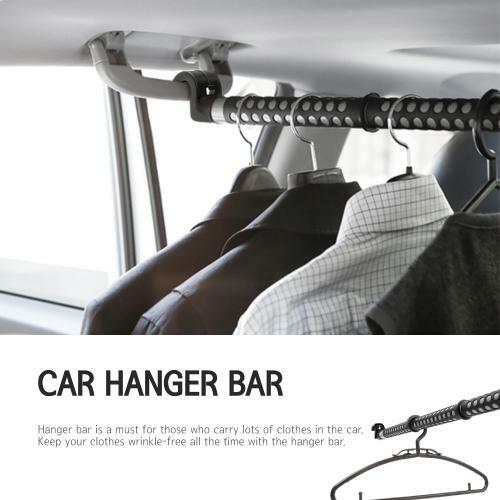 This hanger bar is universal and will fit most vehicles. Cars, trucks, vans, SUVs, and RVs. 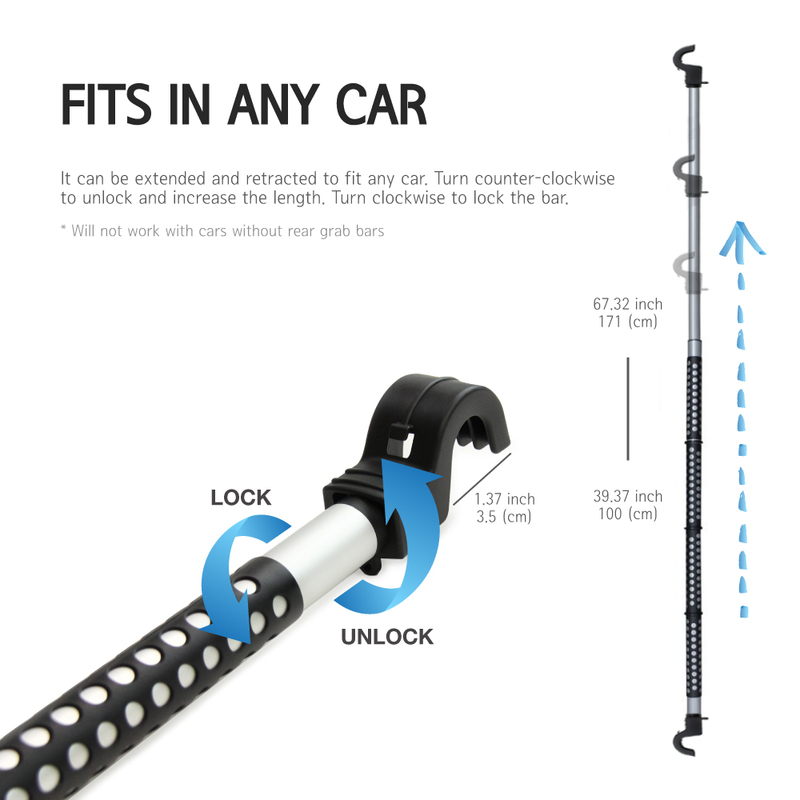 This is expandable up to 67 inches, which is plenty of length to fit for most vehicles. It's easily collapsible so that you can store it in your trunk when not in use or when passengers need to sit in the back. 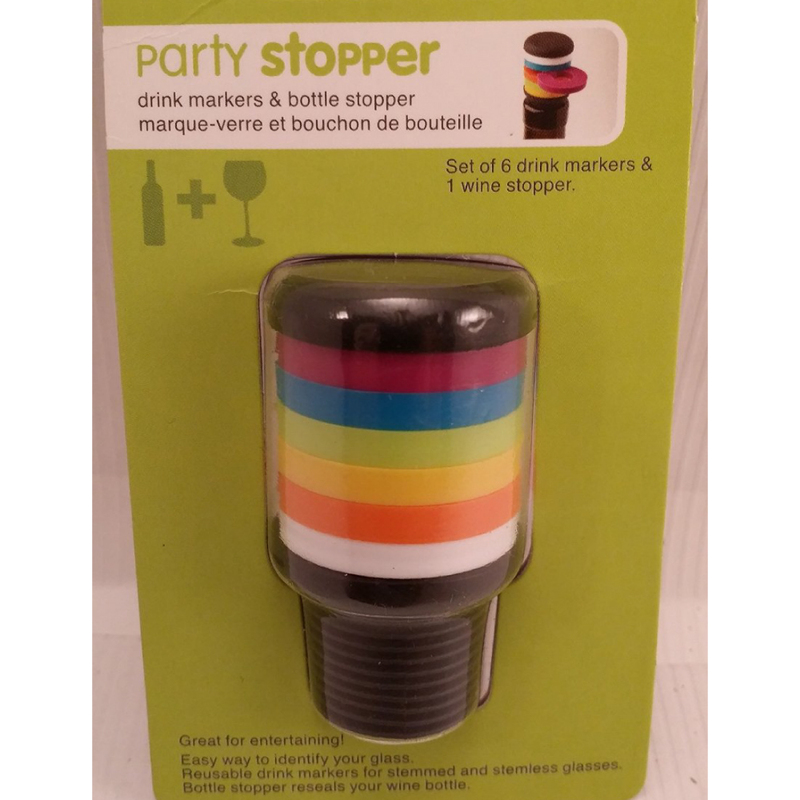 It also features a twist lock so that you can lock the hanger. Easy DIY that requires no tools whatsoever. It's just a simple hook to hang on the overhead grab handles in the back seat. It only takes a few seconds to completely set up the organizer rod and it's ready to be used right away! It's very convenient for road trips, family vacations, laundry day, or those important business meetings where your suit needs to be hung so that it doesn't wrinkle. 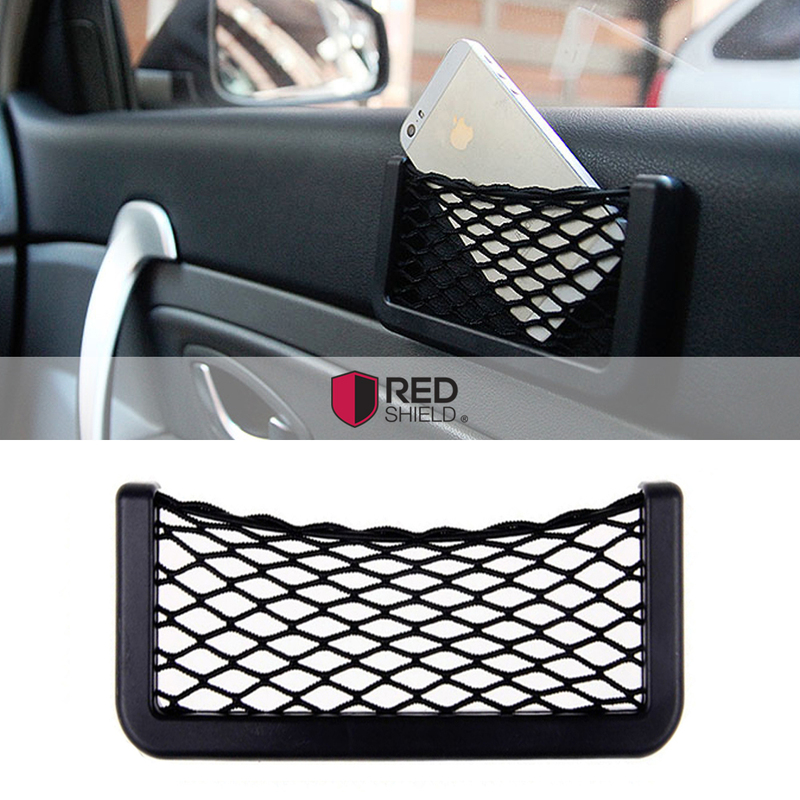 Buy one today and start organizing your vehicle to keep it neat and tidy! Does your car have clothes all over your back seat and trunk? Do you have to tidy up your vehicle before your family or friends ride in it? With RED SHIELD's clothes hanger bar, you no longer have to deal with those circumstances. 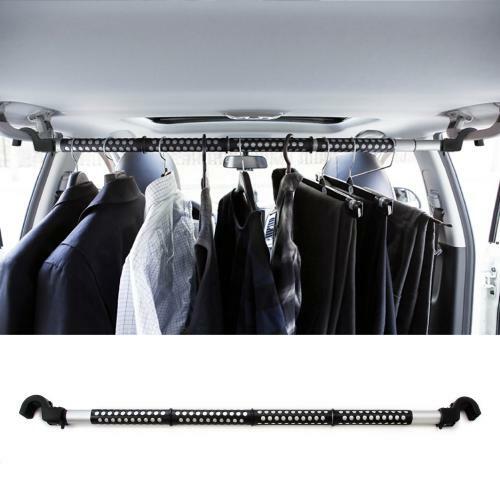 Organize all your clothes that are all over your back seat and trunk into one space with our heavy duty clothes hanger bar. You can easily save space and stay organized with this rod. 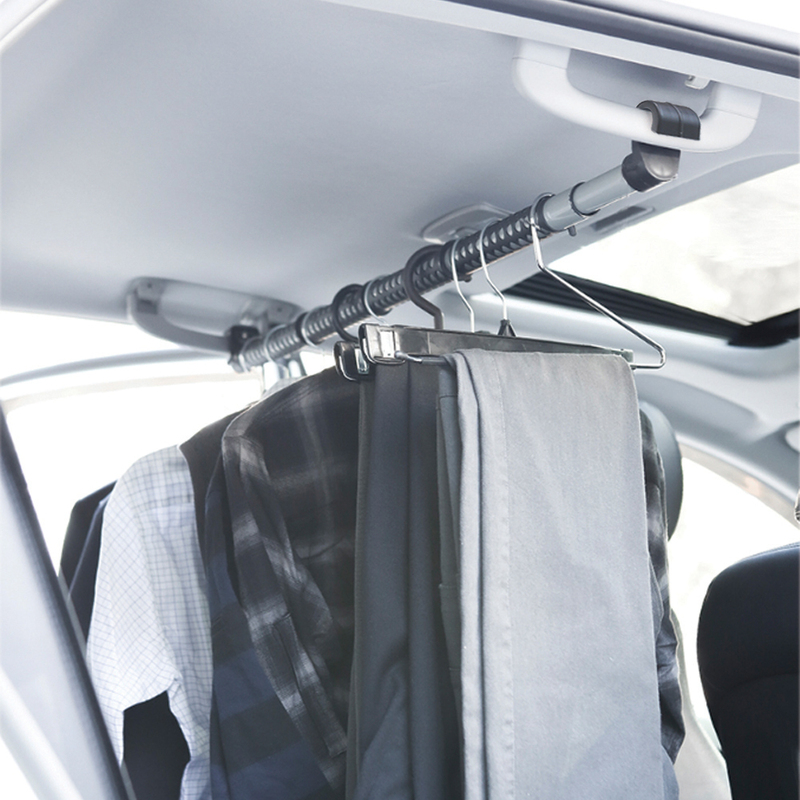 Keep your clothes clean and wrinkle-free as they hang freely in your vehicle. The bar is universal fit that will work in most vehicles as it is expandable up to 67 inches. It will fit cars, trucks, vans, SUVs, and RV. It can be collapsed to store in your trunk when not in use or when passengers need to sit in the back seat. Setup is fairly simple and requires only few seconds. Simply hook the ends to the overhead grab handles in the back seat. What an easy DIY! 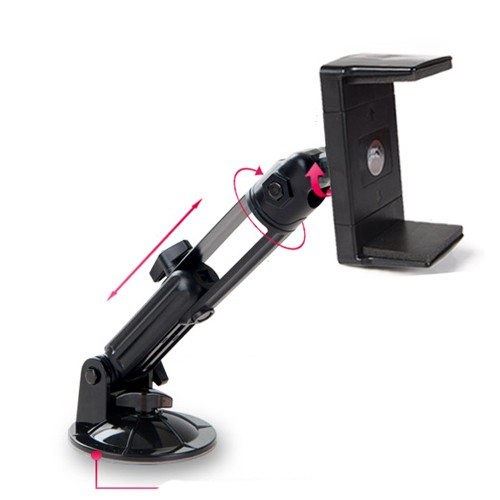 It's made of reinforced metal so you don't need to worry about bending or breaking. It's made to last for a long time. Hang on the garment hooks perfectly. It is sturdy and stays in place even if you like to take the corners on the road. I love the section separators that keep the hangers from flying back and fort on the rod. Bought this to use to hang clothes in my daughters car when she was moving. After that I used it in a small closet to hang coats. It is sturdy and it expands to fit the space. This worked perfectly! 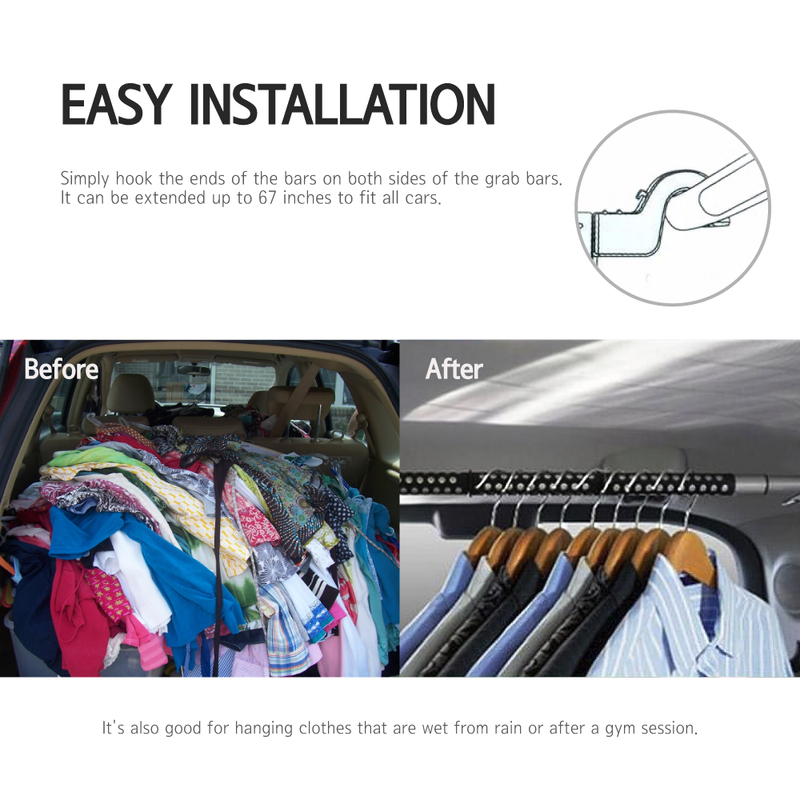 This is a simple for hanging clothes across the back seat of your car. This is very thick, solid, heavy duty and expands easily. It keeps hangers from sliding around and it's good to have a rod for hang-up! Seems sturdy, durable and useful hanger rack! Hanging brackets on each and are thick steel and provide a few different options to hang the bar depending on your vehicles setup. This rack is awesome! We used it solely for our hanging clothes to allow us more space in the vehicle for our other goodies! It was so much easier just loading our hung clothes onto this. Thank you! Great clothing rack! It is sturdy enough to hang heavy coats, pants, shirts all the way across the back seat of my vehicle without bending. Buy this rack with confidence! Sturdy and durable clothes hanger bar. Held a lot of clothes from cleaners without falling. This laundry rack help tremendously keeps my dry cleaning neat and without any wrinkles. Extremely happy with the Clothes Hanger Bar. We had a family wedding and we took our family's wedding clothes, so their flight would be easier. It held up perfectly! Super heavy duty, easy to adjust, and I love it! It is a fairly lightweight and keeps hangers in place so that they do not slide around when I turn a corner or hit a curve on an expressway. Well built and sturdy. Easily expand to a proper length. I love the hooks and grippy surface. A permanent addition to my truck and convenient for the road trip as well! 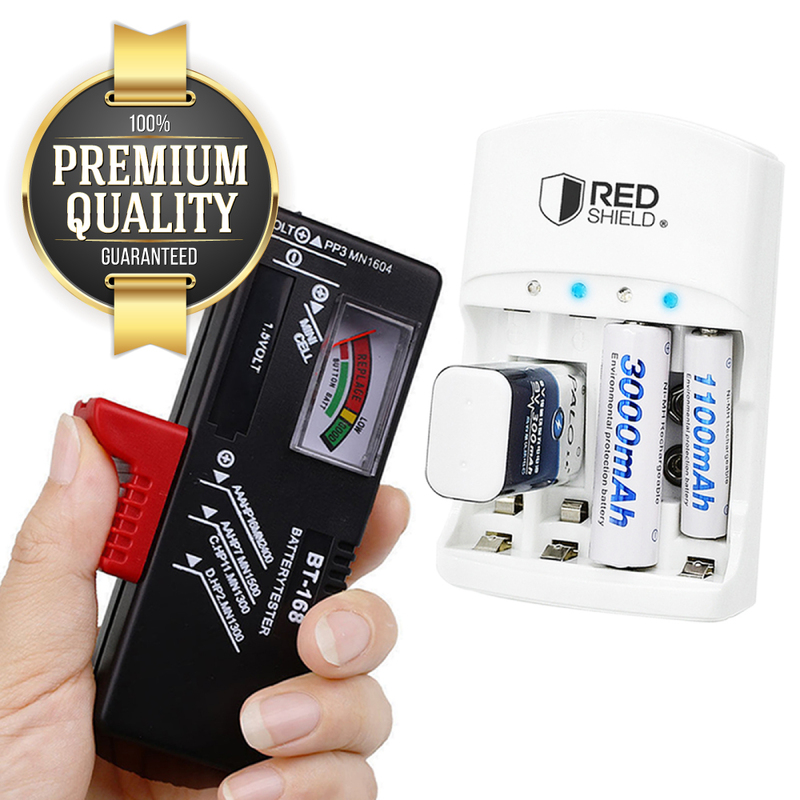 Very strong, high quality and fits great in my car! These were a lifesaver during a recent move. Thanks to these clothes bars we were able to move our clothes one carload at a time instead. Very happy! I wanted to hang my dry cleaning and it does the job for me and fits in my car. Early stretch the bar to width needed and hang! Excellent value! I bought this to hold dresses being transported in a move. Easy to use and fit in my truck with out any issues. This bar is extremely strong and durable. Very useful. Well built, sturdy and this is perfect! My husband has to travel for work and this fits all or our cars and holds clothes without breaking. It comes handy and perfect for vacation to keep our clothes nice and pressed. You're reviewing: RED SHIELD Automotive Clothes Hanger Bar. Hook to Hang, Portable, Expandable (39" to 67") Heavy Duty Clothing Organizer Rod, Rack. 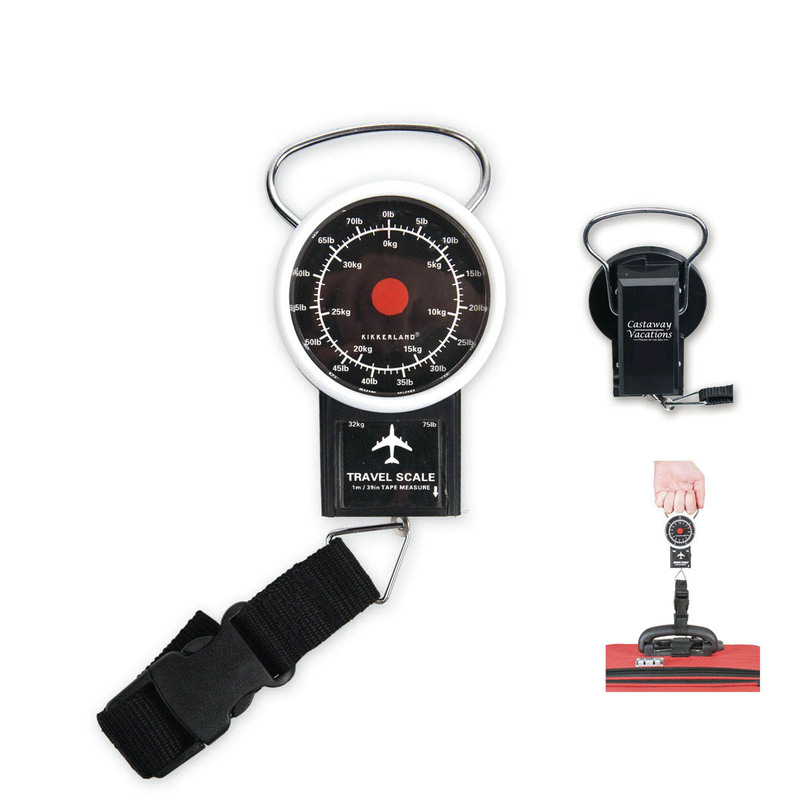 Universal Fit for Any Vehicle, Car, Truck, SUV, Van, RV. Space Saver.